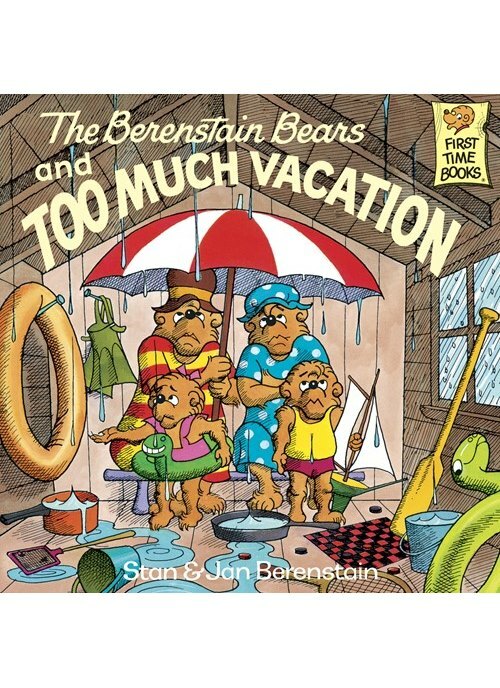 Go on a vacation with the Bear family in this classic First Time Book® from Stan and Jan Berenstain. Papa, Mama, Brother, and Sister are heading to the Great Grizzly Mountains for a relaxing vacation. But a messy cabin, noisy animals, a swarm of mosquitos, and a rainstorm just might dampen all of their fun. This beloved story is a perfect way to teach children about making the best out of a bad situation.